If you read my April Favourites you would have seen me mention this book. Well I’ve now finally finished it and absolutely loved it. 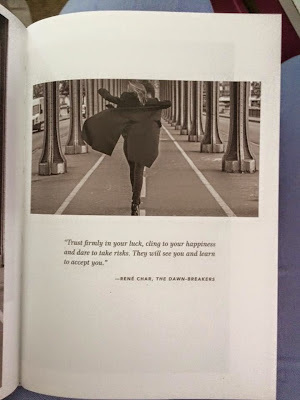 How To Be Parisian explains the life of women in Paris from what they wear to what they discuss at a dinner party and tells you how to channel your inner Parisian wherever you may be. The book is written a little like a blog, meaning it is very easy to read and makes it the perfect book to dip in and out of, great for busy people who don’t have much free time for reading. There is so much in this book that it hard to write about it all and do the book justice. There are so many different parts of French life which are explored, it’s not just about fashion (although that is a large part) but it’s about how Parisian women think and feel about not only their city but themselves. How to Be Parisian contains tips like, film recommendations, how to host a dinner party and even recipe ideas (I can’t wait to try out their recipe for lemon chicken). All this comes from the point of view of Parisian women and the book is written by four French ladies with very interesting careers. 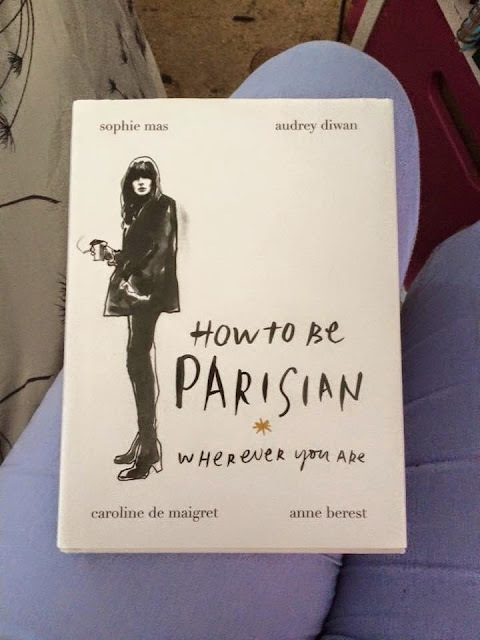 How To Be Parisian is also great for someone like me who loves to learn about other cultures. France may not be that far from where I live but it’s interesting to see how many things the French do or think differently to us here in the UK. The book is very funny and cleverly written quite often blunt and sometimes contradicting but as the book points out that if the typical Parisian women for you. After reading this book all you want to do is go to Paris. I would definitely recommend this book to almost anyone as it contains so many different things there will be something of interest for anyone. It’s definitely one of my favourite books I’ve read in a while. I hope you enjoyed this post, have you read this book?